Our churches are among the most Scouting-friendly. In fact, United Methodists have more than 421,000 youth meeting in Scouting units in 8,000 local congregations, says Larry Coppock, of General Commission on United Methodist Men. In The United Methodist Church, we seek to serve youth and children through Boy Scouts of America, Girl Scouts of the USA, Camp Fire Boys and Girls, and the 4-H Clubs. 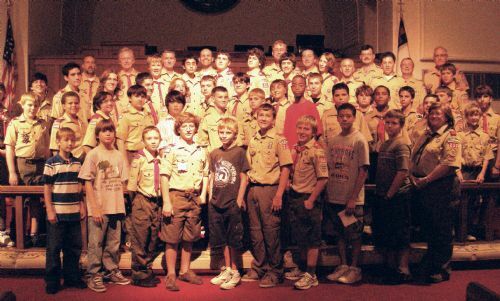 The General Commission on United Methodist Men, Nashville, Tenn., is the denomination's link to Scouting and and other civic youth-service groups. The First United Methodist Church of Winter Garden sponsors two Girl Scout Troops, one Cub Scout Pack, and one Boy Scout Troop. Most meetings start at 7:00 pm and the Pack Meeting is normally the last Monday of each month. The general rule of thumb is that if school is not in session on a given Monday, then we do not have any meetings. Want more info? 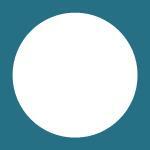 Want to see A LOT of photos? Check out our websites! 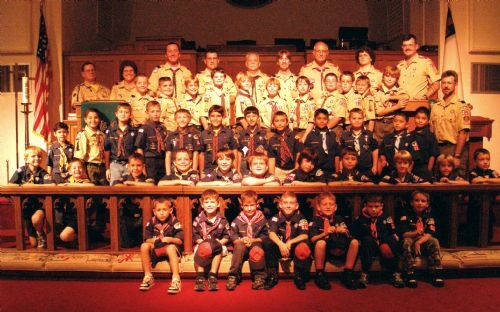 Troop 210 meets every Monday evening, with some exceptions for holidays, at 7:00 PM in Fellowship Hall at the church. Girl Scouts is the premier leadership organization for girls. With adult guidance, our girls create their own life adventures and make a difference in our community!. At the same time, they build their skill sets and learn to be the leaders of the next generation. Our groups meets for the enjoyment and benefit of the girls, and meetings are built around the girls' ideas. Girl planning, in partnership with adult volunteers, helps to develop a team relationship, build leadership skills and allow girls to benefit from the guidance, mentoring and coaching of caring adults. 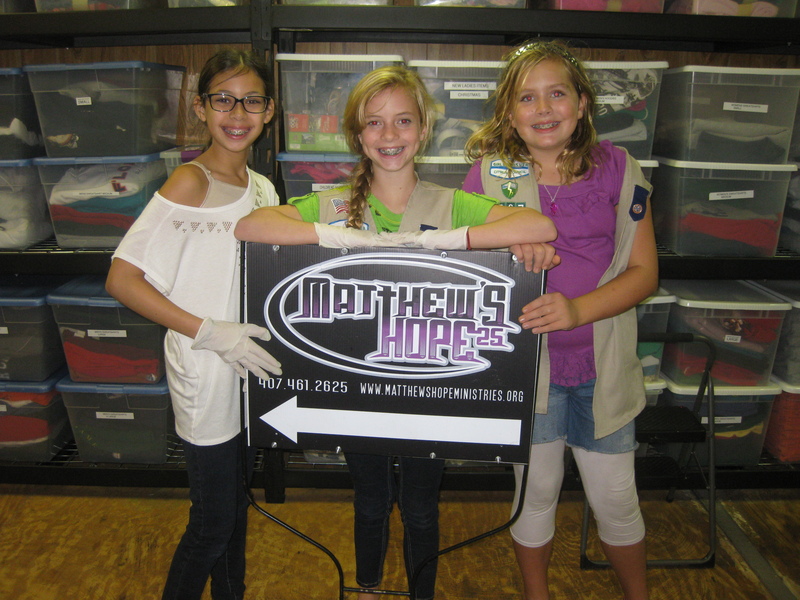 First United Methodist Church sponsors two Girl Scout troops. They meet on a regular basis as the troop decides – about every two weeks. Troops are either made up of girls who are all roughly the same age. Girl Scouts is open to all girls, ages 5 – 17, and to volunteers, both men and women, over the age of 18. All members must be willing to make the Girl Scout Promise, accept the Girl Scout Law, and pay an annual membership fee. All girls are welcome regardless of socioeconomic status or racial, ethnic, cultural, or religious background. Girls Scouts of American celebrated its 100th Anniversary in 2012.